Hi guys! I hope you are all well. 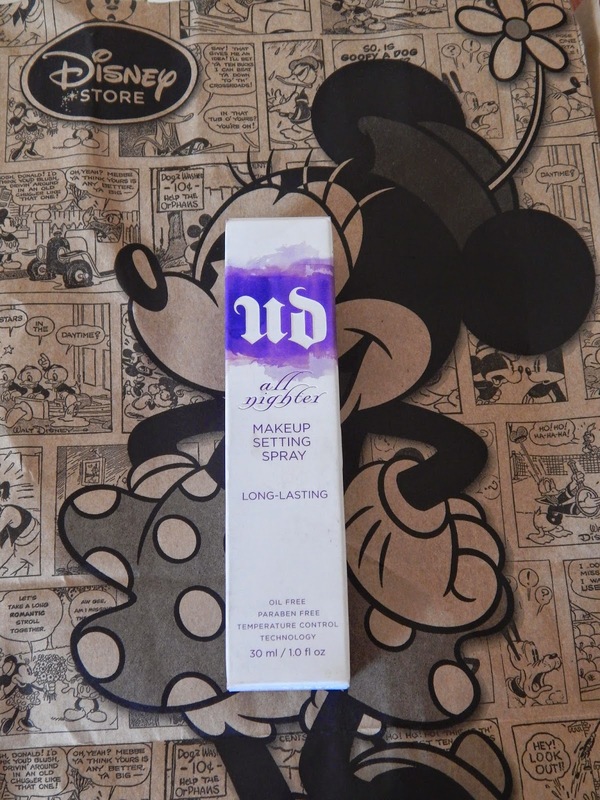 Today, I will be reviewing the make-up setting spray from Urban Decay! This has been a product on my wishlist for ages, so when I was in Dublin, I picked it up. I have heard nothing but amazing reviews on this setting spray. It claims that make-up will look just applied after 16 hours, without melting, cracking, fading or setting in fine lines. This setting spray is oil free and paraben free, and it has temperature control, which is especially great in hot weather. I bought the travel sized bottle in 30ml, to try it out and see if it lived up to all its wonderful reviews. And the verdict? I absolutely love it! It is one the most amazing beauty buys I have bought in a long time! It is fantastic, especially with the warm weather we have been having here. At the end of the day, my make-up does look just applied. I have been getting compliments on my make-up at the evening time, that it looks so well, when it was hot out a few weeks ago, which I was delighted with. I have put the spray through its tests, it has proven to be heat proof, exercise proof and running about the town all day proof. Though it held up well on a night out dancing in a nightclub, packed full of people, with no air conditioning, it wasn't completely dance proof, but I wasn't expecting it to be, as it the place was full with people. It makes me feel that more confident in my make-up, when the weather is really warm out and if I go somewhere like a wedding or christening, where everyone has a camera, so I don't have to worry if my make-up is all over the place and gives me the confidence and peace of mind. I won't use this spray everyday as I want to save it for going out, warm weather or a special occasion. To apply this over your make-up, you shake the bottle well, hold it 8-10 inches away from your face and spray it across your face in an X and a T shape. I found it daunting to spray a spray over my just applied make-up, but the mist is so fine, I quickly got over that! It also takes away a powdery look, if you tend to apply too much powder, making your make-up look more dewy. I love the bottle too. It's so pretty and compact, which is fantastic for travel and taking with you on the go! I would repurchase this again and again, I just love it so much! It costs a very reasonable €12. I give this make-up setting spray a well deserved 10/10! 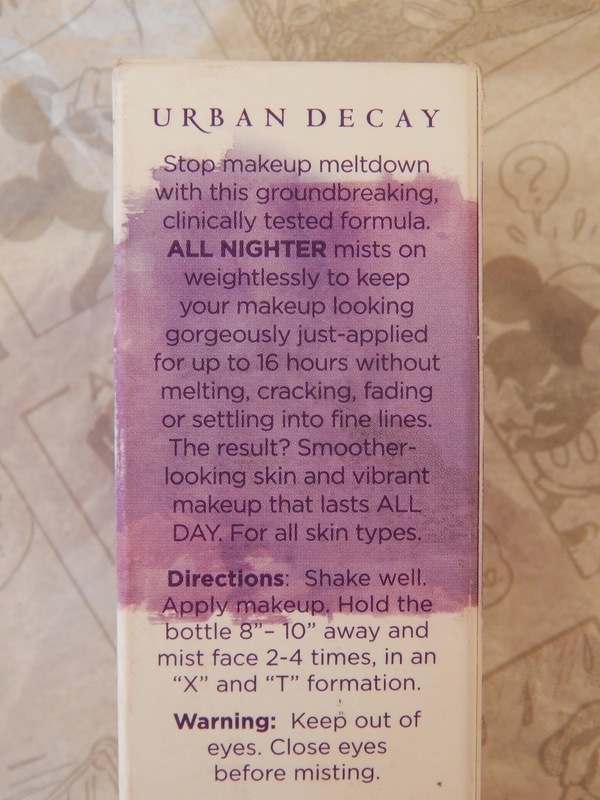 Have you tried the Urban Decay All Nighter make-up setting spray yet? 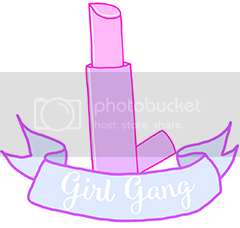 What has been your most exciting beauty buy lately? Oooo I really want to try this. I might just have to give it a go.